I usually don't get that excited about the Geneva Spring Auctions, but this Spring seemed to have brought with it a sea-change in the world of collectable vintage Rolex watches. In other words, the premium collectors paid this spring shot through the roof, like I have never witnessed. Especially for very high-quality vintage Rolex watches like the 1955 Rolex Milgauus Reference 6543 pictured below, which set an all-time record when it sold a few days ago, on May 15, 2017 for $272,500 in Geneva!!!! So what exactly is going on with these crazy, over-the-top auction prices? 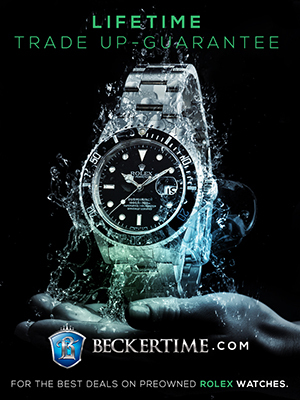 I think it has a great deal to do with the fact the collectable world has been seriously catching onto the intense beauty and timeless nature of vintage Rolex watches. 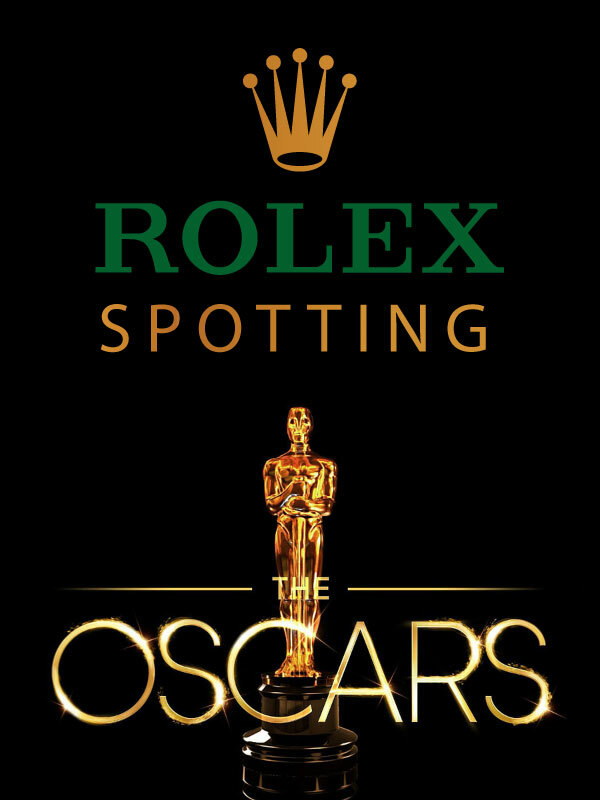 I believe the auction houses are also contributing to this intensity by holding special Rolex only auctions, which shines a strong light on the majesty of vintage Rolex. 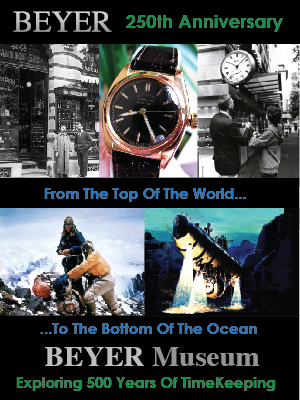 It's interesting to note that for many decades Rolex has been almost a watch company that had very little to do with the broader marketplace in the sense that Rolex is almost like it's own country, with its own unique form of currency—literally and figuratively. 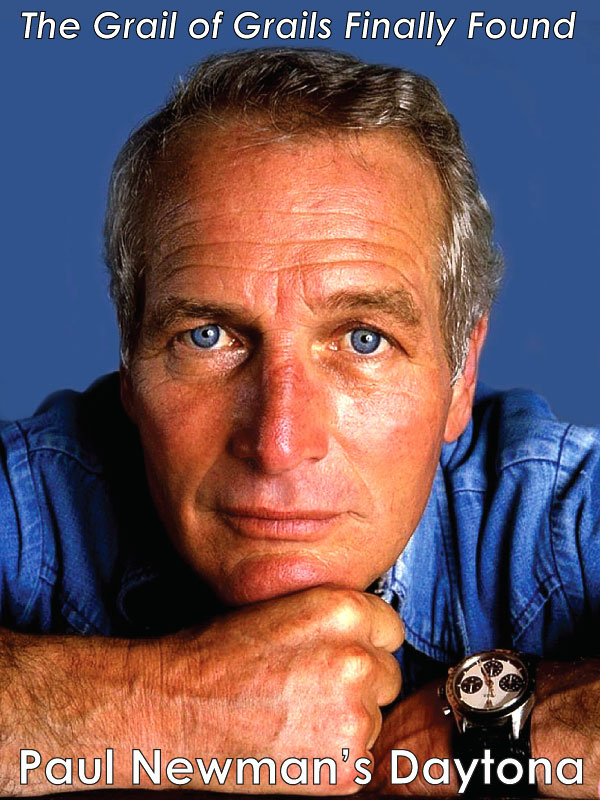 This is a seriously beautiful and timeless Rolex watch, and it is is superb condition, as seen in the photos above and below. 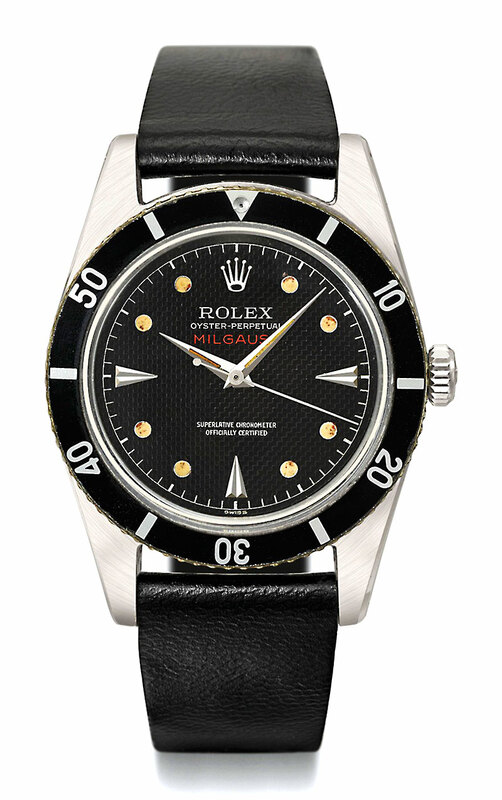 You can learn more about this model by reading my story preview named, "The Complete History Of The Rolex Milgauss." One of the most fascinating models made by Rolex starting from the 1950s is the Milgauss, a watch made to withstand magnetic felds of up to 1000 Gauss. 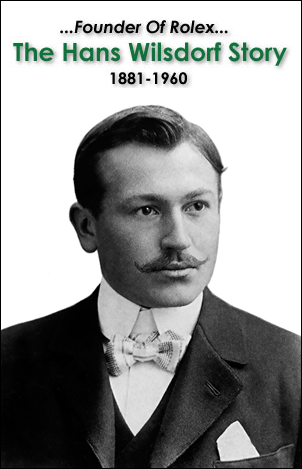 Rolex’s ethos was to devote some of its production to the manufacture of watches for scientifc professionals working out in the feld. The most highly specialized watch devised for this purpose is the Milgauss, it works on the principle of the Faraday cage – a soft iron band bracing the movement on reference 6543 and a soft iron container enveloping the entire movement in the near contemporary reference 6541. 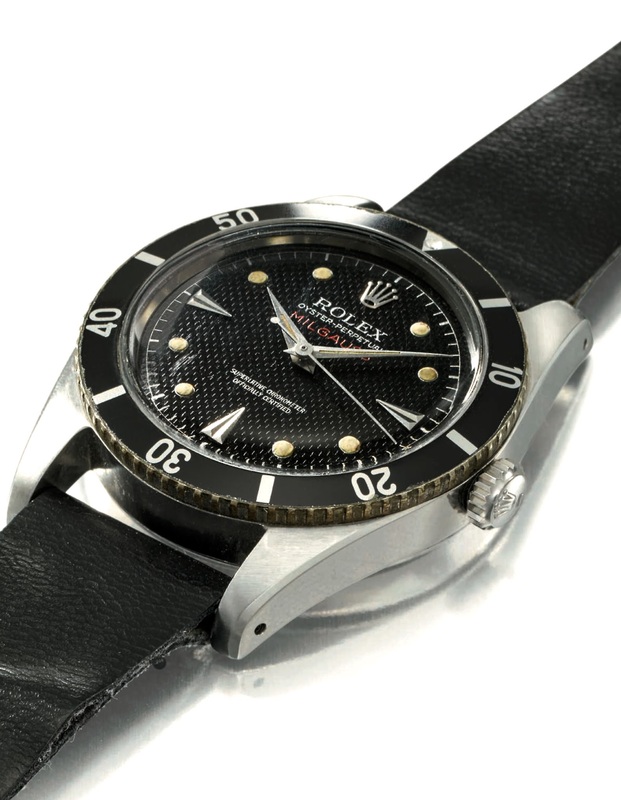 Lot 200 is an example of the very rare frst Milgauss reference 6543 – in production for three years from 1955 to 1957. Lot 201, shows the progression of the Milgauss design with reference 1019, the fnal vintage model originally launched in 1963. The Milgauss was only ever sold in very small numbers, fnally being discontinued in 1988. 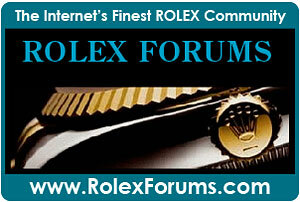 Rolex reintroduced the model in 2007 to critical acclaim, the new model quickly became highly collectible. A rarer “green glass” version is ofered here as Lot 202. 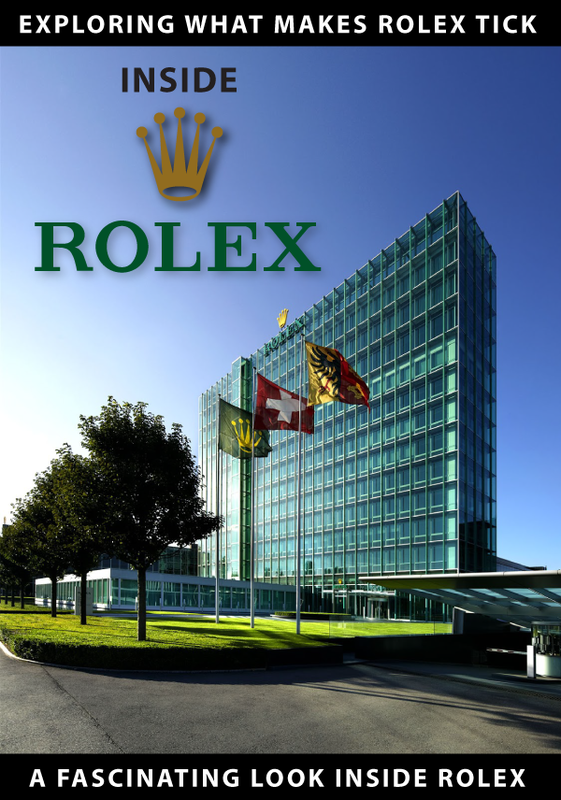 In the 1950s, Rolex began to actively and intensively pursue the market for professional watches. 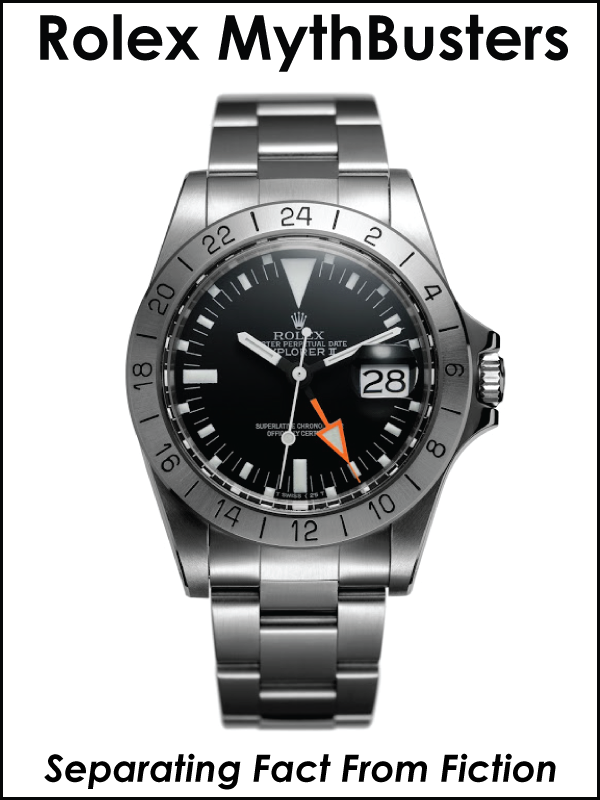 Possibly the most specialized of the timepieces devised over that time is the Milgauss, dedicated to the extremely rarifed market of professionals working with high magnetic felds. Reference 6243 – in production for three years from ’55 to ’57 - is the frst Milgauss model released. It will be joined the same year by the longer-lived reference 6541. Reference 6543 achieves very high anti-magnetic properties thanks to a very thick case back and a soft iron band bracing the movement. 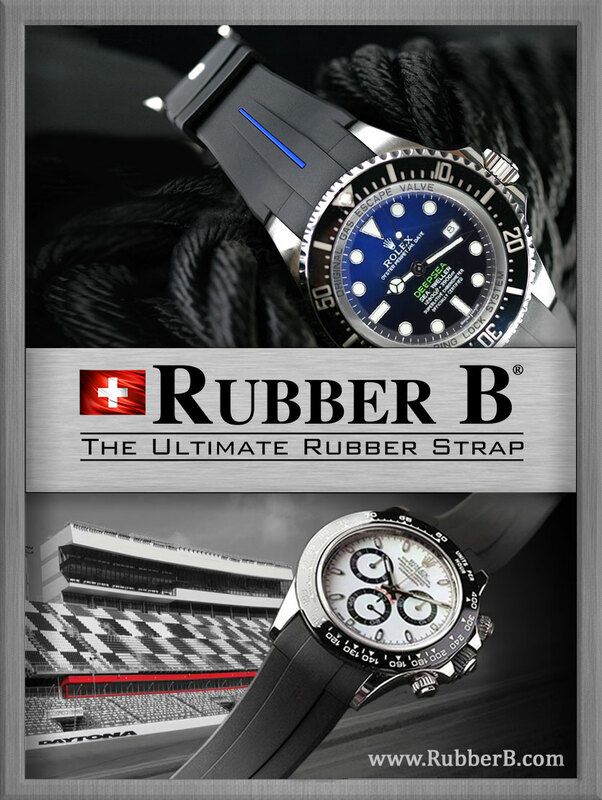 This is a diferent approach than the nearly contemporary reference 6543, which instead achieves the faraday cage efect (magnetic isolation) through an inner soft iron container enveloping the entire movement. 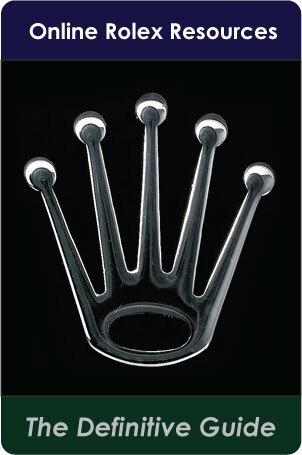 The case features the typical Rolex revolving bezel. 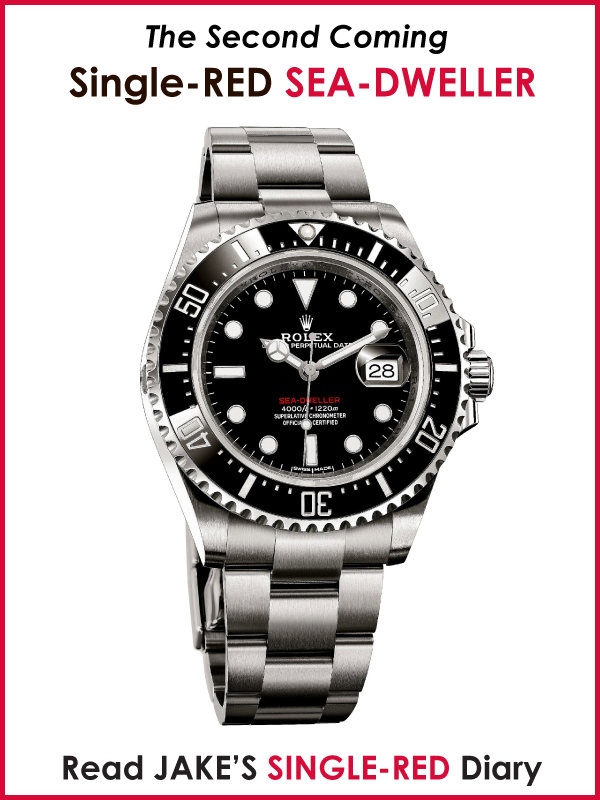 Early examples mounted a black insert with “Submariner-style” graphics, which will soon be modifed with the dagger markers typical of the Milgauss models. A curious detail of this reference is the lugs width: it is slightly narrower than the canon 20 mm., thus preventing the attachment of a bracelet.